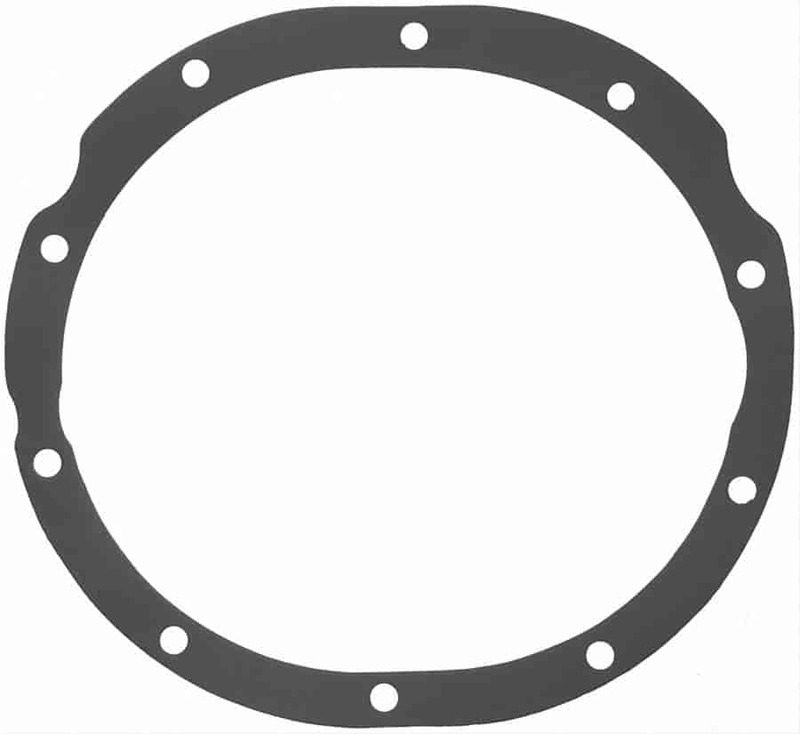 Mr Gasket 82 - Rear End Gasket 1957-81 Ford 9"
Protect your differential with the reliability and performance of a Fel-Pro gasket. Each gasket, set, or seal is built to meet or exceed all original equipment specifications and is validated for fit, form, and function. Fel-Pro rear end gaskets have an application specific design to ensure a perfect fit and correct operation for unsurpassed quality that you can trust. Does Fel-Pro 2301 fit your vehicle? 2301 - Fel-Pro Rear End Gaskets is rated 4.5 out of 5 by 2. Rated 5 out of 5 by RWSilknitter from Right for the job I have used several different brands but I always come back to Fel-Pro. The gaskets are easily installed and clean up easily enough when I am changing them out.